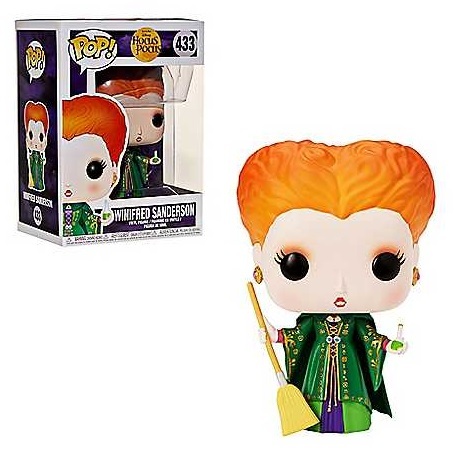 I was so excited when I heard that they were releasing Hocus Pocus Funko Pops. Hocus Pocus is one of my favorite Halloween movies. 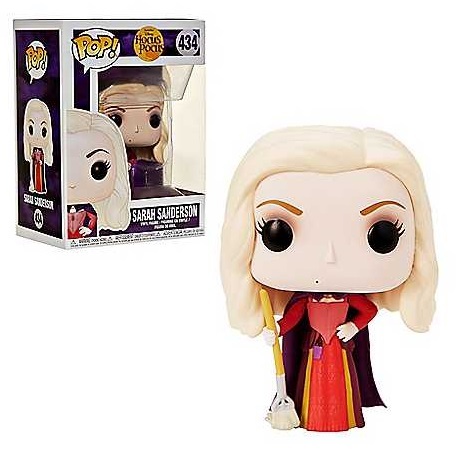 I watched it all the time when I was a child and I am so happy that Funko decided to create the Sanderson witches! 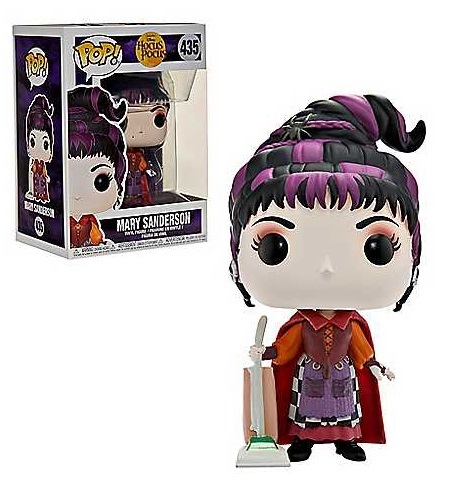 Now you can buy Winifred, Sarah, and Mary Sanderson to add to your Funko Pop collection! If you buy them now, you will guarantee your chance of receiving them since I am not sure how many are being released for sale at Spirit Halloween. They will be shipped on or after September 30, 2018. Pre-order them if you want to guarantee your chances of owning them!! Here's one of my favorite scenes from Hocus Pocus. I loved this scene so much! Do you guys remember Sarah's lullaby to lure the children? Mary's facial expressions in this scene always made me laugh! I definitely plan on rewatching this movie sometime soon, especially since Halloween will be here before you know it. So let these Funko Pops put a spell on you! Go ahead and buy them! I know I will be!